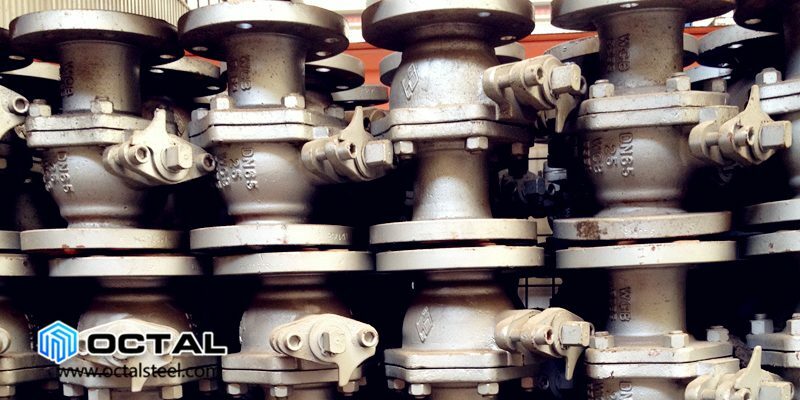 Oil and gas valve is widely used in oil and gas industry, gathering and process units. 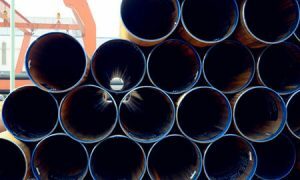 According to production requirement, the valves transported or blocked a variety of gas and liquid media to various containers and process equipment. 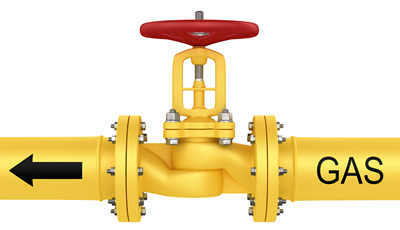 Oil and gas valves can be divided into general and special valve. The general pipeline valve includes gate valve, ball valve, check valve, butterfly valve, safety valve and so on. Special valve includes slide valve and high temperature butterfly valve in catalytic cracking unit, four-way switch valve and coke blocking valve in delayed coking unit and so on. In addition, the control valve is also very important to device. Control valve working status directly relate to the DCS control system running. Once the control valves fail, the entire control system will not work. 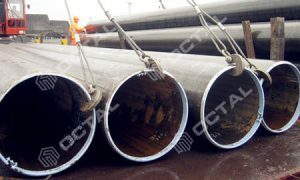 Click the check the specification of the pipeline valve. 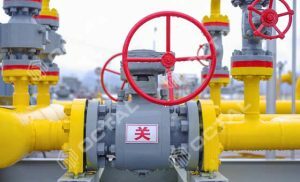 The oil and gas valve mainly have the isolation equipment, cut off or connect the pipeline, prevent the reverse flow, adjust and throttle functions. These functions control the system running. 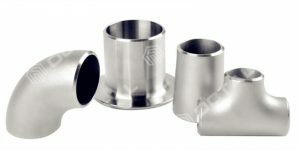 The valves should have basic performance, such as sealing, adjust-ability, switch flexibility etc. 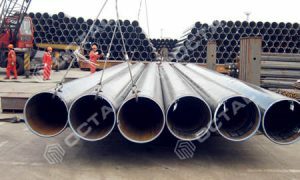 For example, if the valves have poor sealing, it will cause environmental pollution and economic loss, and toxic sulfur and natural gas leakage also cause personal injury and death. 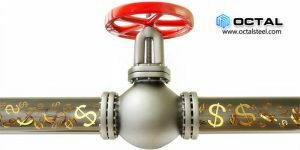 Oil and gas valve play an important role in the development of petroleum industry. 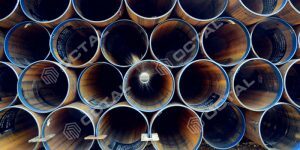 It is not only reflected in the control of the system, but also reflected in the construction and maintenance costs. In the flammable and explosive occasions, it will cause greater loss due to oil and gas valve failure. 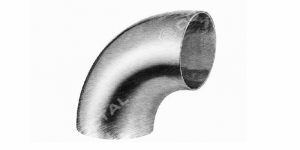 Oil and gas valve usually applied in the pipeline systems to control the flow rate, so it is always worked with API 5L Line Pipe products. 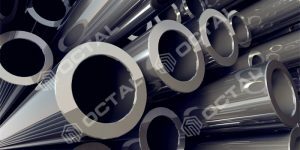 The domestic oil and gas valve manufacturing industry developed all over the country. China has already become one of the largest production and market demand countries in global. No matter in the device or technical level, the domestic valve industry exist large gap comparing with foreign valve technology. There are very few enterprises with independent research and development capabilities for high-end product. Oil and gas valve is a terminal actuator that control fluid movement in the pipe. Modern computer book, sensor technology, network and remote control technology applied to valve products In order to adapt the development of information technology.